Product prices and availability are accurate as of 2019-04-24 02:50:16 UTC and are subject to change. Any price and availability information displayed on http://www.amazon.co.uk/ at the time of purchase will apply to the purchase of this product. Waterproof Hard Shell Case / Shoulder Bag for Parrot Mambo Drone and Flypad Controller. 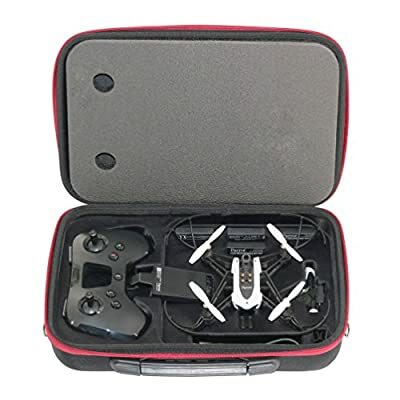 Storage available for: 1x Mambo Drone (with propellers guard installed), 1x Flypad, 1x Phone Bracket, 1x Cannon, 1x USB cable, 1x Grabber, 4x Batteries, Propellers and some other small accessories... Product Size: Approx. 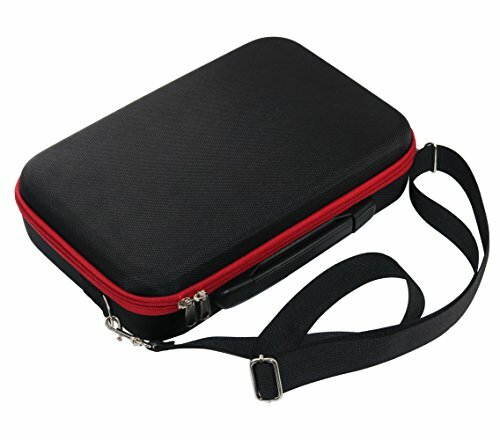 12.6 x 8.5 x 2.9 inch (32*21.5*7.3cm), Weight: 1.68 lb / 765g. 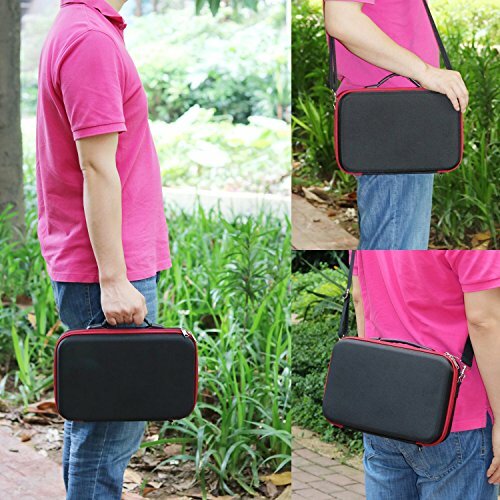 Material: Case shell: PC plastic covered by nylon fiber, Interior: EVA foam. Note: Parrot Mambo Drone and it's accesorries does not included.